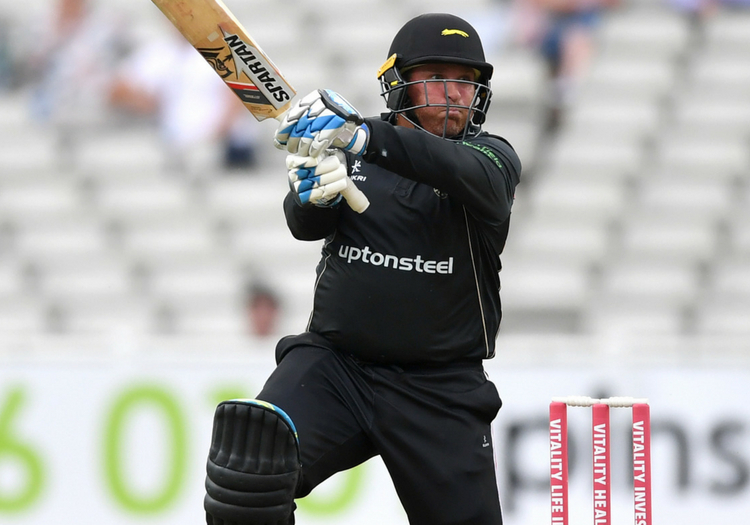 Leicestershire have tied batsman Mark Cosgrove down to an extended contract. Cosgrove will now remain with the club until the end of the 2020 summer, taking his stay at Grace Road beyond the five-year mark. Leicestershire head coach Paul Nixon said: “Cozzie [Mark Cosgrove] has been a talisman for the club, and we’re delighted that he and Ackers [Colin Ackermann] will continue to play key roles here. Cosgrove recently passed 14,000 first-class runs and was the county's top scorer during the 2018 Royal London One-Day Cup campaign.